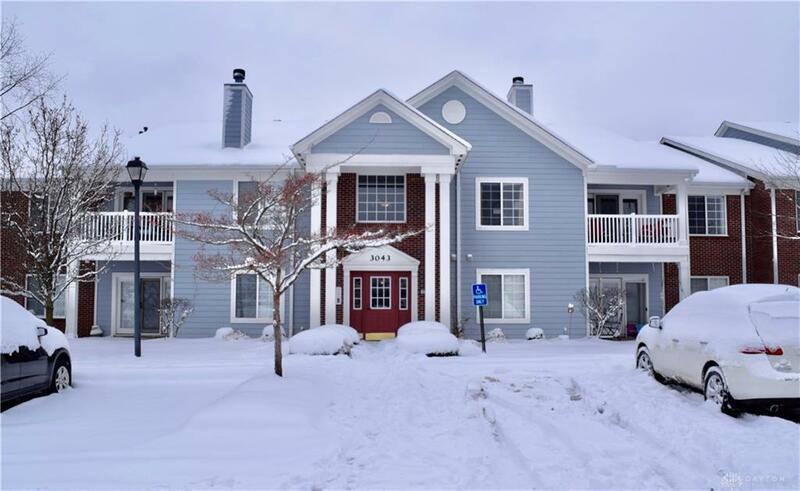 Meticulously maintained 2nd flood condo in Beavercreek Schools around the corner from everything. 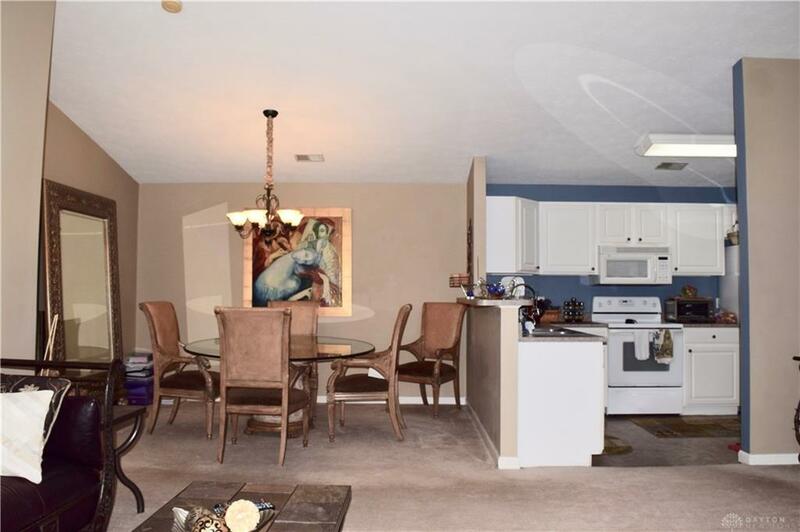 This 3 bedroom condo is move in ready and offer plenty of living space. The master bedroom is off the living area with a large en suite. 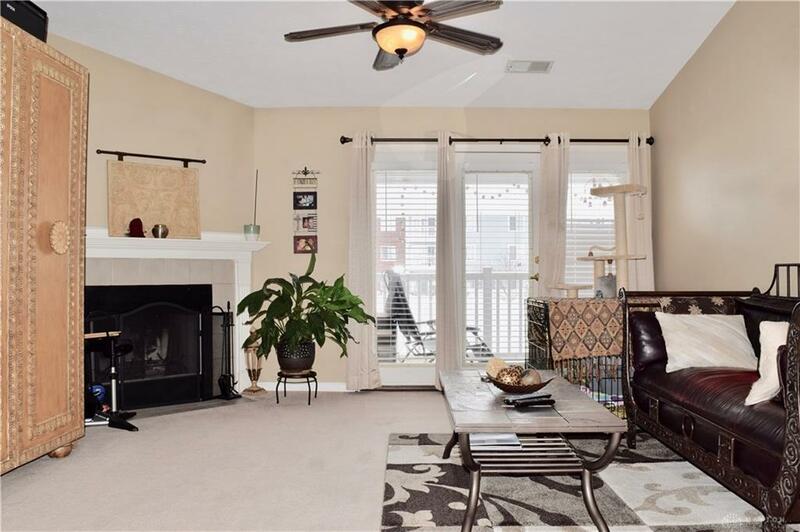 With a gas fireplace, deck that overlooks the pond and vaulted ceilings this unit is the perfect place to call home. Pool for summer recreation! 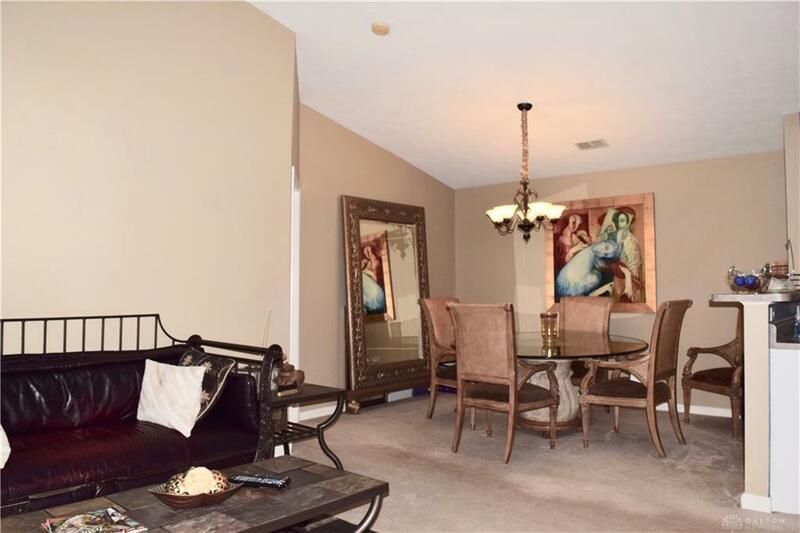 Schedule a private showing today, a desirable unit it's sure to not last. Listing provided courtesy of Ben Bolton of Keller Williams Community Part. © 2019 Dayton Area Board of REALTORS® MLS. Information Deemed Reliable But Not Guaranteed.